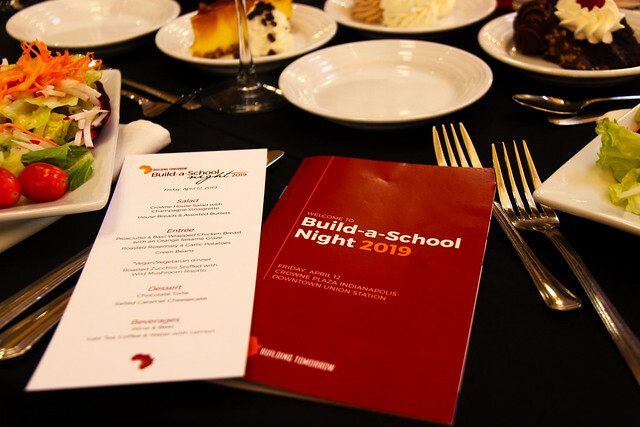 $190,805 raised at Build-a-School Night 2019! A huge thank you to everyone who celebrated with us at the event on Friday and supported us from afar. With the proceeds from our 12th Annual Build-a-School Night, Building Tomorrow will be able to provide greater access to inclusive education for students like Iratuzi, and improve literacy and numeracy skills of students like Joan, who we introduced Friday evening. And while we toasted to enrolling our 51,941st out-of-school student and the completion of our Educate 51K initiative, we know there's still work to be done to ensure all children access an inclusive, transformative education. Thank you for joining us thus far in our journey, and we hope you will continue to support us in Building Tomorrow. Thank you to all of our sponsors for BASN 2019!